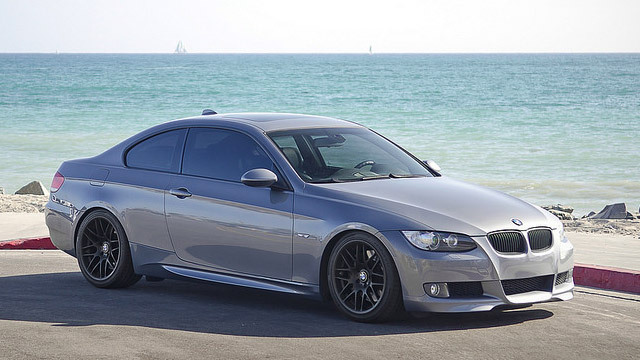 Yorba Linda Auto Services in Placentia, CA, provide BMW owners with superior repair and services at fair prices. We have a complete team of certified technicians who are well versed at repairing the BMW line including the 1-7 Series, X, Z4, M, and Hybrid. Yorba Linda Auto Service know that the BMW name and brand is a considerable investment, and we want to help you take the best care of your BMW vehicle in Placentia, CA. We offer our services at competitive prices, dispelling the belief that the repairs and service of BMW vehicles have to be sky high. Instead of trying to take our customers money, we focus more on helping them to keep their vehicle safe and running well. Yorba Linda Auto Service first priority is ensuring the satisfaction of every customer in Placentia, and delivering the high quality and professional service they expect and deserve. Yorba Linda Auto Service technicians are able to easily perform a range of services, from oil changes and brake adjustments to replacing timing belts and spark plugs. When you bring your BMW automobile at Yorba Linda in Placentia, CA, we will take care of your vehicle as if it were our own. We know how important it is to have a reliable vehicle and to get the most out of the vehicle. We invite you to stop by if you are in Placentia or give us a call so that we can schedule an appointment for your BMW vehicle’s next repair or service.